find out if you have a case! There are more than 11,000 spinal cord injuries across the country each year that leave injured people and their families struggling to cope with the aftermath of a catastrophic injury. The spinal cord is a bundle of nerves that are responsible for carrying messages from the brain to the body. These injuries can result in loss of sensation, function and sometimes even paralyzed as well as emotional, psychological, and financial trauma. 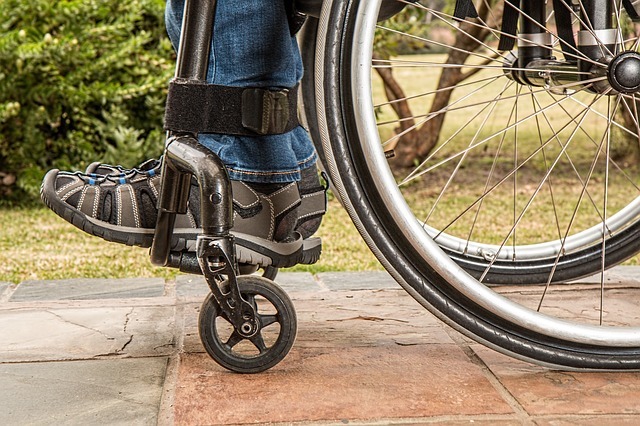 If you have suffered a spinal cord injury due to the negligence or carelessness of another person, you have the right to seek compensation from the responsible party. Our Los Angeles spinal cord injury lawyer can help you seek fair compensation for your pain, suffering, and injuries to help you rebuild your life. If you have been injured and has caused damage to your spine, and you continue to require treatment and rehabilitation then call us today, we may be able to help you, call (310) 954-7248. The cervical spinal cord begins at the base of the brain where it connects to the spinal cord. The cervical spinal cord region in the neck has eight vertebrae (C1-C8). The thoracic spinal cord is the middle section of the spinal cord with twelve vertebrae (T1-T12). The lumbar spinal cord is the lower part of the spinal cord in the back where the spine begins to bend. Many injuries occur to this section of the spine. This section of the spinal cord has five vertebrae (L1-L5). The sacral spine is the lower part of the spine with five vertebrae. This section of the spine has no spinal cord but nerve roots that exit the spine. The coccygeal region or the tail bone has a single vertebra. This area if you have ever injured your tailbone is extremely hard if not impossible to treat. cord injury, the spinal cord is completely severed which eliminates function and can be a reason for a person to be paralyzed. Incomplete spinal cord injuries account for 60% of all spinal cord injuries. While most spinal cord injuries in California are caused by a car accident, other common causes include gunshot injuries, slip and fall, construction site accidents, sports-related injuries, workplace injuries, truck and bus accidents and medical malpractice. Paraplegia refers to paralysis and loss of use of limbs from the waist down while quadriplegia refers to paralysis from the shoulders down and in most cases are permanent. Paraplegia is divided into two categories: complete paraplegia in which you cannot use or feel anything below the waist and incomplete paraplegia in which you may have some sensation or partial use of your lower body. It’s estimated that there are up to 300,000 people in the United States currently living with paraplegia and other spinal cord injuries. More than 42% of all cases are caused by a motor vehicle crash, followed by falls (27%), violence (15%), and sports (8%). All could be referred to a spinal cord injury attorney, and all could have cases or lawsuits that could be won. Paraplegia is one of the most expensive injuries someone can sustain. The estimated annual cost of paraplegia is estimated at more than $292,000 with a lifetime cost of $1 million. This does not include indirect costs associated with the injury, therapy, including lost wages, reduced earning capacity, and fringe benefits of employment. If you have suffered a paraplegic injury due to someone else’s negligence or recklessness, you are also entitled to non-economic damages for loss of enjoyment of life, disfigurement, and pain and suffering. Quadriplegia is a condition in which the victim has paralysis from the neck or shoulders down. There are two categories of quadriplegia: complete quadriplegia means you cannot feel or use anything below the neck while incomplete quadriplegia means you may have partial use or sensation below the neck. Quadriplegia is usually caused by a traumatic spinal cord injury or damage, often by the negligence of the owner in a car or motorcycle accident. In fact, over 42% of cases of paraplegia and quadriplegia are caused by motor accidents. Other major causes include slip and falls, violence (especially gunshots), and sports-related accidents. Quadriplegia is by far one of the most expensive injuries in terms of medical expenses and reduced earning capacity. The estimated annual cost of quadriplegia during the first year is more than $300,000 and more than $1 million over the course of a victim’s life. This estimate does not include indirect costs like lost wages, reduced earning capacity, and employment fringe benefits. Compensation for a quadriplegia injury usually includes these economic and non-economic damages. 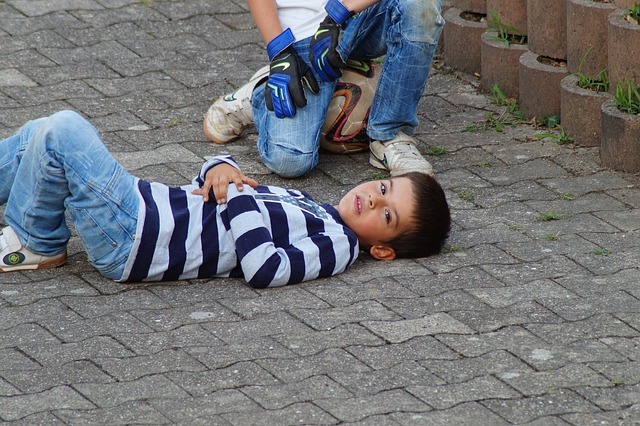 Learn more about the injury category, click here. Spinal cord injuries are among the most serious injuries someone can sustain as they result in some loss of function, paralysis, and/or sensation. Spinal cord injury victims face immediate mental, physical, and emotional hardship but a lifetime of crippling medical expenses, reduced employment opportunities, chronic pain, and other burdens. These cases are notoriously complex and insurance companies often try to limit payouts given the high economic and non-economic damages that are usually involved. 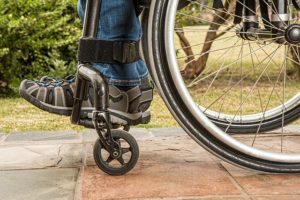 While a personal injury lawsuit for a catastrophic injury may take a long time to resolve and prove emotionally draining, it can also give you a sense of justice as well as the financial resources to handle the expenses created by your spinal cord injury. If you or someone you love has sustained a spinal cord injury due to someone else’s negligence or an insurance company is refusing to offer a fair settlement, our Los Angeles spinal cord injury lawyer can help you protect your rights, build your case, and pursue compensation for your injuries, pain, and other damages utilizing one of our personal injury attorneys that specialize in these types of cases.. Contact the Law Office of Tawni Takagi today for a free consultation with a Los Angeles spinal cord injury lawyer to discuss your case.